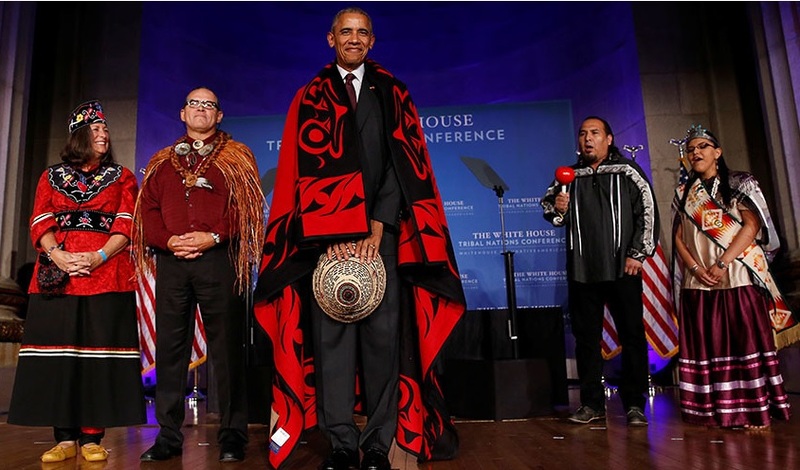 The settlements mark the end of a push by the Obama administration to resolve what the U.S. says is more than 100 lawsuits totaling more than $3.3 billion brought by American Indian individuals and tribal governments against the federal government. Under those trust agreements, the U.S. government must make sure tribes receive “just compensation” for the use of their land or resources. “The government bought the land from Indians, but it didn’t pay the Indians,” says Melody McCoy, a staff attorney with the Native American Rights Fund who has spent 20 years handling lawsuits against the federal government over alleged trust mismanagement and underpayment. The tribal lawsuits proved more difficult to settle, because they often concerned payments the tribes alleged should have been made over the course of decades. “There were substantial litigation risks and problems to both sides,” which drove both sides to the bargaining table, McCoy says. By 2012, the administration had reached settlements with dozens of tribes. The settlements announced Monday are the second round of agreements. McCoy says that since Obama took office, there have been 95 total settlements with tribes, and that 11 more, some of which she handles, are in active negotiation. “It is quite an accomplishment,” she says.